This time of year is always such an exciting time for wildlife at the Links. 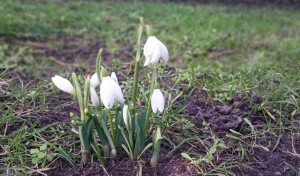 Across all of our courses, everything is bursting into life again. 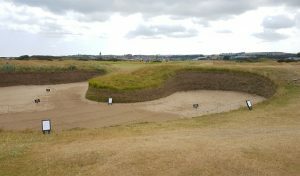 By now, skylarks are well established and their music features heavily across the Links landscape. It’s hard to believe, though, that their numbers have halved in the UK since the early 1970’s, so it’s great to see them hovering high above the fairways and in full song. 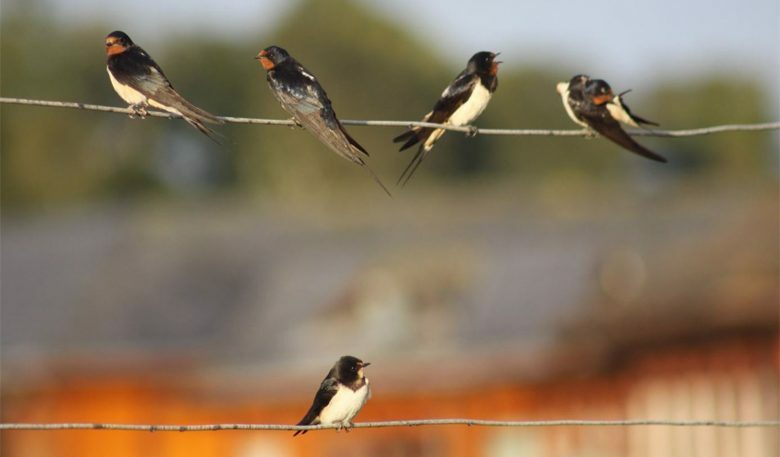 This behaviour is due to the males trying to attract the females and find a patch of land to nest. Interestingly, these birds will often fly across to the other side of a field/area before helicoptering into the sky to try and keep its nest site a secret. 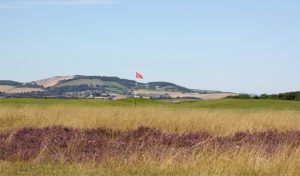 Skylarks are ground-nesting birds and the rough grassland around our fairways are perfect for them, so keep an eye out for one flying high up in the air! Yellowhammers, meadow pipits, skylarks and grey partridges can all now be seen on a daily basis feeding on the tees and shorter grass areas. Our managed grassland is also once again providing a great habitat for a variety of birds and mammals. 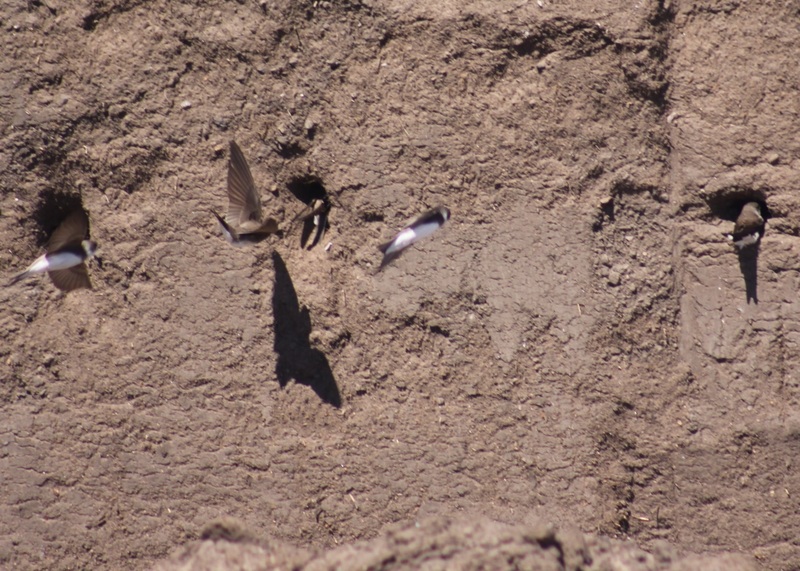 The sand martins are back and quite a large number have taken to a soil bank in a patch of land opposite the Jubilee practice ground. This area has been duly blocked off so these busy Passerines can enjoy their man-made habitat in peace! 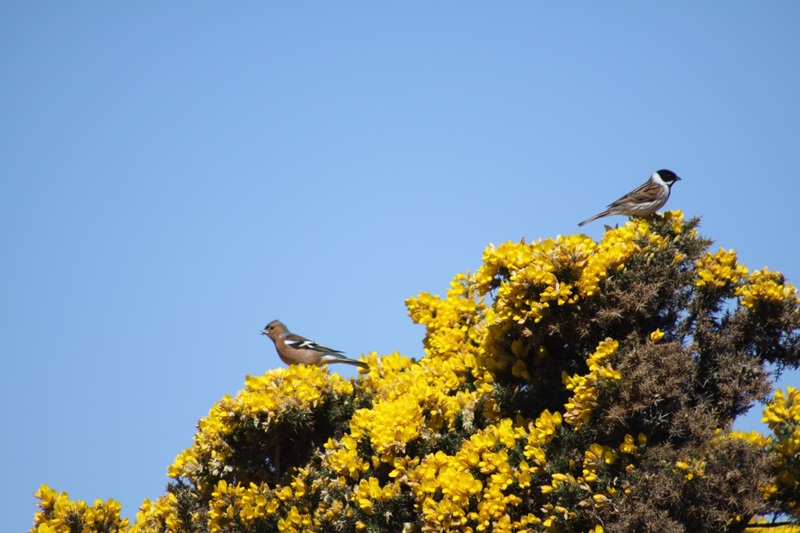 If you keep an eye out across the top of gorse bushes it’s a great time of year to spot perching yellowhammers, linnets and chaffinches. Our large scale gorse management has now finished for the year as these and other birds settle into their new nesting sites. Any maintenance will now consist of removing young gorse sprigs from rough areas and heathland. This reed bunting and chaffinch (below) are enjoying the sunshine near the Old Course reed bed, an important source of water for them, especially during the dry period we experienced. 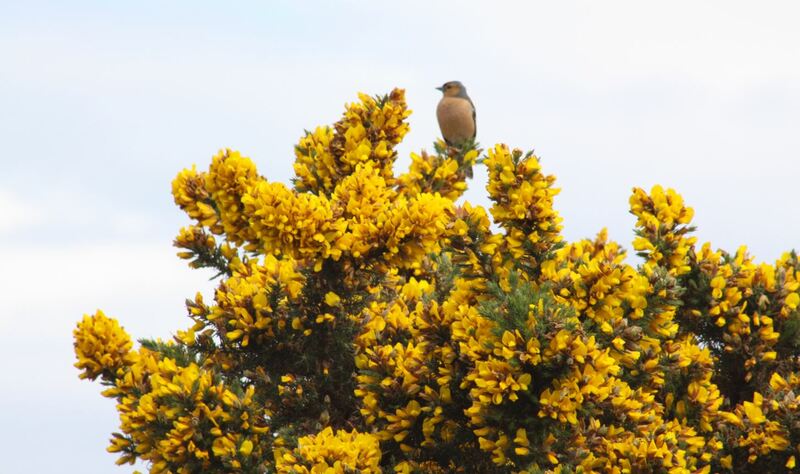 Some birds have found alternative nesting sites to the rough and gorse. 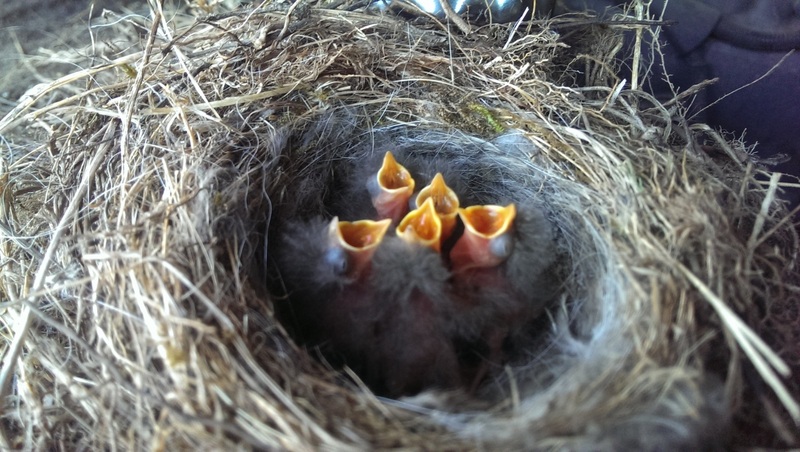 A robin has built a nest and laid eggs within one of the greenkeeping sheds while a pied wagtail’s nest has been found in the compartment of a dumper truck. This has rendered these areas out of bounds currently. So keep your eyes and ears open as you stroll the Links, it could be a welcome distraction if the golf’s not going so well!